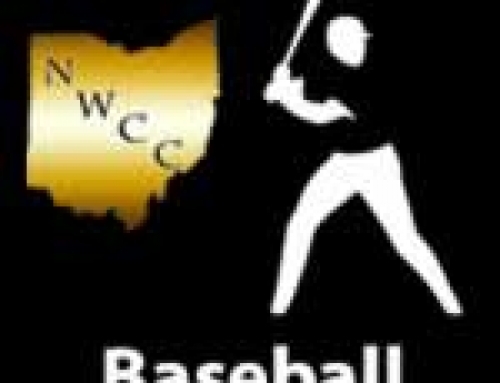 4/4 Baseball Scores – NWCCSports.com | The Official Site of the Northwest Central Conference for NWCC news, NWCC scores and more. 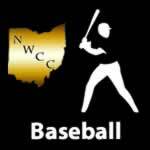 Dublin Scioto 20 Elgin 2, 6 inn. Lehman Catholic 13 Fairlawn 1, 5 inn. 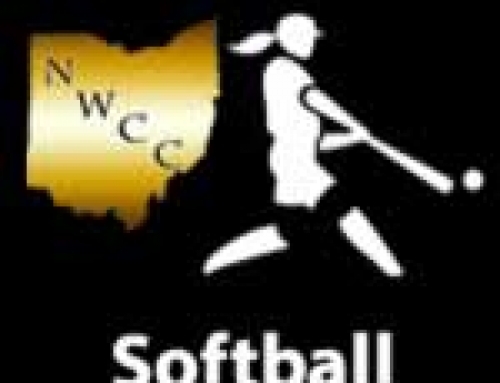 Wapakoneta 18 Perry 2, 5 inn.